Well known as a former Manchester United youth, John actually had a spell with United as a fourteen year old before moving to Old Trafford. 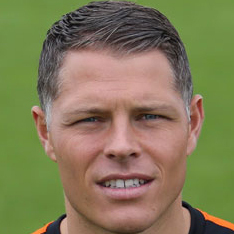 Following his spell down south, he signed for Ross County, where he played his first professional game and became a regular. 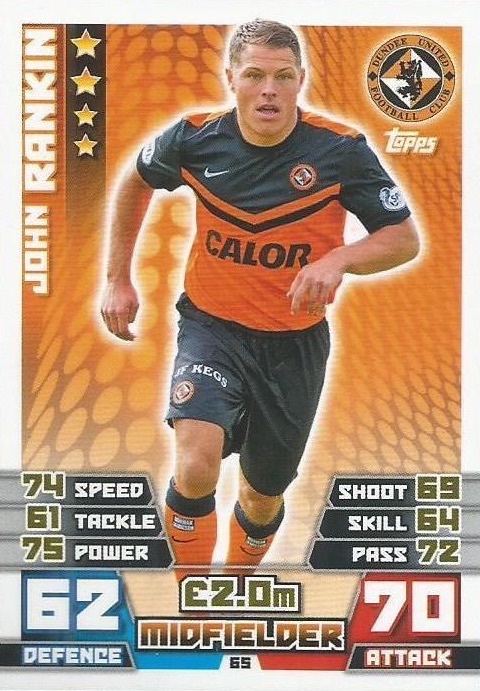 He later moved across the Kessock Bridge to Inverness Caledonian Thistle and then Hibernian before arriving at Tannadice. 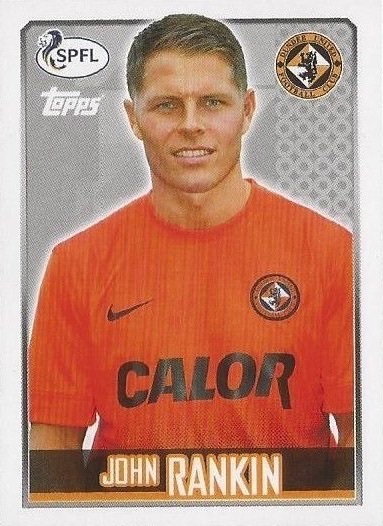 Scoring goals at every club he played for, his form brought him International recognition in 2006, and he was called up to the Scotland B team for a friendly match against Turkey B at the Caledonian Stadium where John made an appearance from the subs bench in a 3-2 defeat. He signed for United under freedom of contract in 2011. Under manager Peter Houston, John became an ever present player during his first season as a dependable and hard working midfielder. His form continued into the 2012-13 season and under new manager Jackie McNamara he retained his place in the side. 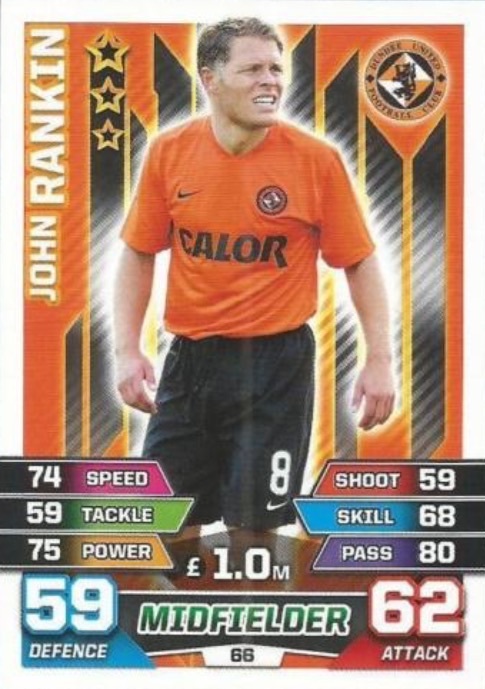 The arrival of Paul Paton for the 2013-14 saw John form a formidable midfield partnership with the former Patrick Thistle man, and together they represented United in the Scottish Cup Final in May, earning a runners-up medal. At the end of the season he was named as the Club's Player of the Season. John was born on this date in Bellshill. United played good, tidy football in this tough away leg and will feel a little disappointed to be going to Tannadice a goal down. United matched their hosts by lining up in 4-4-2 formation, with Johnny Russell partnering Jon Daly up front. The starting eleven showed two changes from the side that faced Aberdeen with Willo Flood replacing Robbie Neilson at right back, and Garry Kenneth coming in to partner Sean Dillon at centre half in place of Gavin Gunning. A healthy crowd of almost eight thousand saw United’s best performance of the season as they scored four first half goals, without reply, to blow Kilmarnock away.